At a high level, WER works like this: add up the number of words that the ASR engine got wrong — namely words that have been incorrectly Inserted, Deleted, or Substituted — and divide that by the number of words that shouldbe in the transcript. 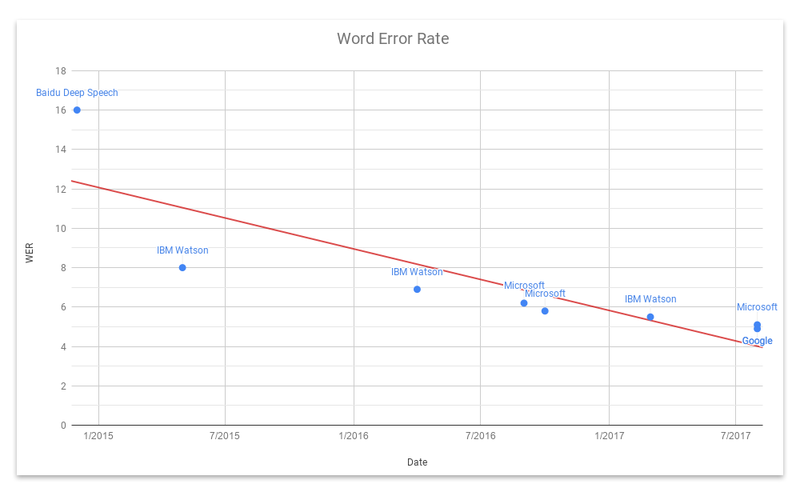 The resulting percentage is your Word Error Rate. Now, in order to discern what the ASR engines are getting right and wrong we need to have an accurate transcript to compare to. 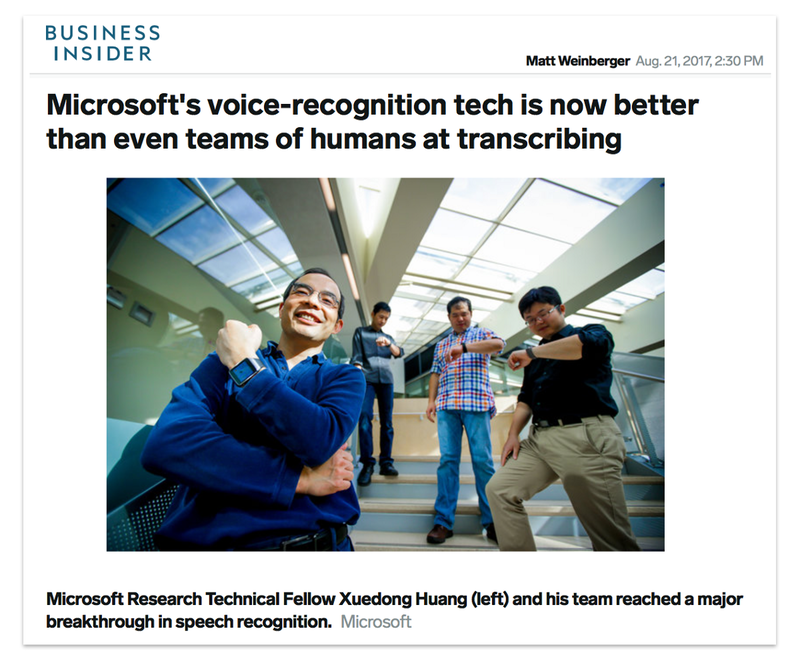 These are called reference or ‘ground truth’ transcripts, and they’re hand-transcribed and checked by humans. Each reference transcript is then automatically aligned with its ASR-generated counterpart, so the test can tell which words are supposed to be where. This is important: if the test isn’t using the optimal alignment, it can count what should be a single Substitution error as a pair of Insertion/Deletionerrors, inflating the WER. You may be wondering how WER handles stylistic differences. For example, some ASR engines will transcribe numbers as words, while others use the corresponding digits (1, 3, 5). And if an ASR engine says “going to” but the source transcript says “gonna” — what then? Such cases are addressed via a normalization process that specifies which contractions are valid, that “Street” and “St.” mean the same thing, and so on. Spurred by advances involving neural networks and deep learning, along with massive datasets compiled by these tech giants, WERs have improved enough to generate headlines about meeting and surpassing human efficiency, based on findings that professional human transcriptionists have a WER of around 5.1–5.9% (people mishear things a lot! ).